CLICK HERE for a bird's-eye lake view! Water and Decking Views from the Deck outside your door. 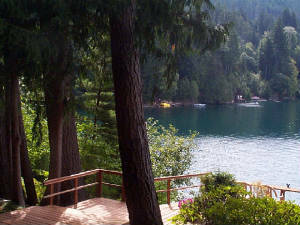 Take your next vacation at this impeccable dollhouse on the shore of glittering Lake Cushman. Nestled at the foot of the Olympic National Forest, this private"Secret Getaway" will provide you with the serenity or fun-filled excitement you have been seeking. 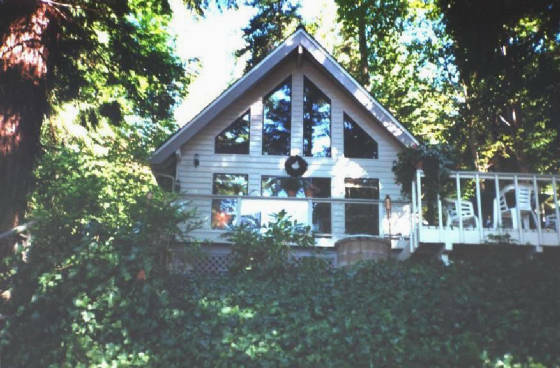 This cozy cottage has it all for a comfortable, fun-filled vacation or getaway. 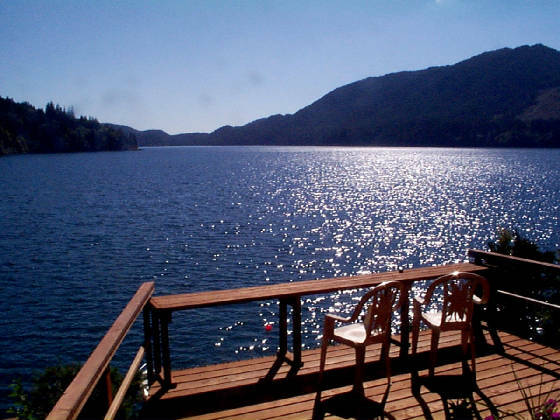 Enjoy the breathtaking views of the lake from inside the cabin OR from the multi-level outdoor decks. 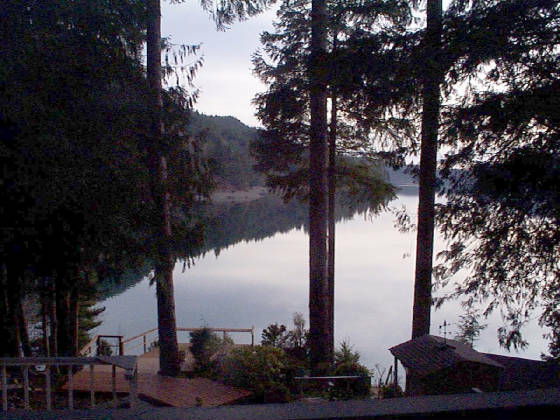 Lakeshore House comfortably sleeps up to 5 guests & offers exceptional panoramic views of the mountains & lake.The property is located centrally on the lake...only 7 miles from Hwy 101-Hoodsport, "gateway" to the Hood Canal. Home features a master bedroom with private washbasin, a loft with a great view of the lake, and 3/4 powder room with shower. 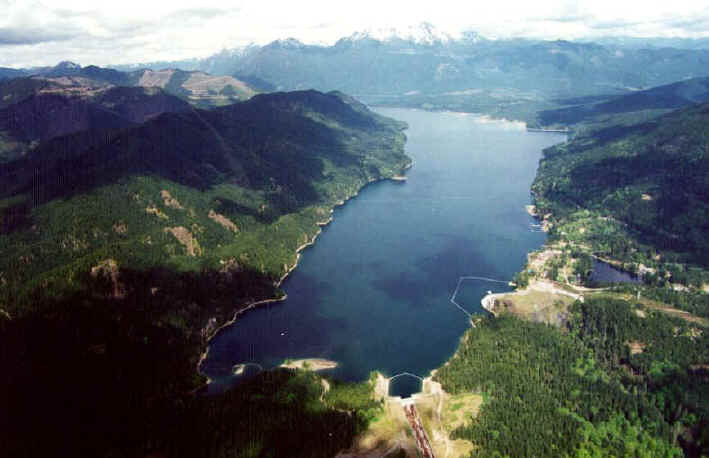 You will be spellbound by Lake Cushman's crystal clear waters. ...all waiting for YOU to explore. tennis, basketball & volleyball - THIS IS PARADISE! There is a 9-hole golf course/driving range & tennis courts about 2 mile from the house. smaller 21"TV in MBR with satellite installed. Dual channel satellite service, DVD, AM-FM STEREO. Do you know someone who is looking for a get-away? Ask about your "Refer-a-Friend" DISCOUNT!